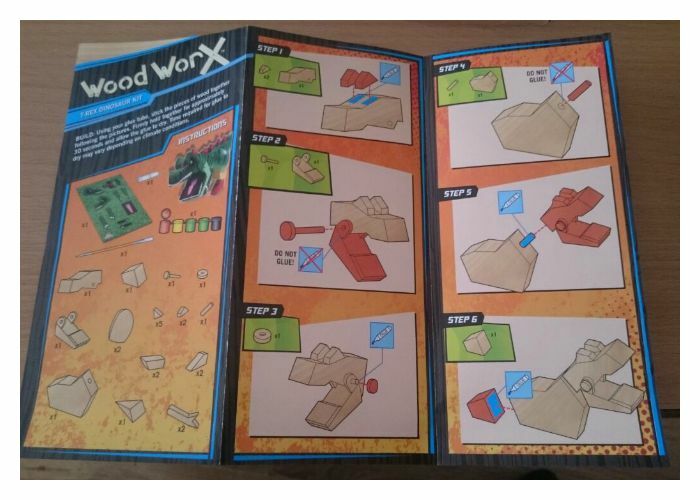 A few weeks ago JR was sent the Interplay woodworx T-Rex to make and review. 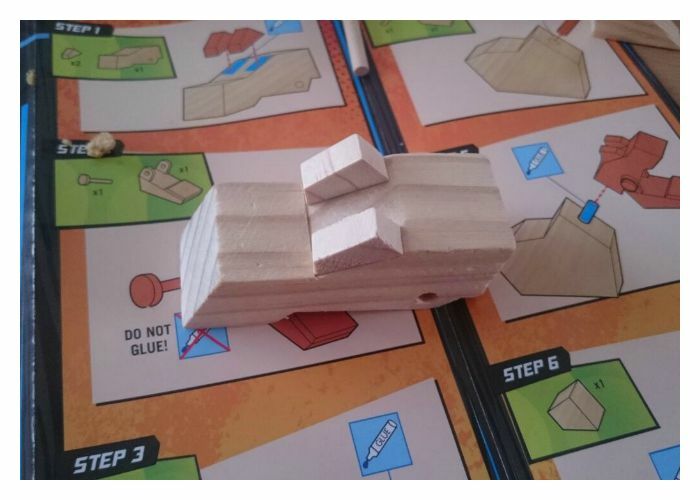 As I am useless at woodwork I thought this would be the perfect father and son bonding exercise, And for once I was actually right. 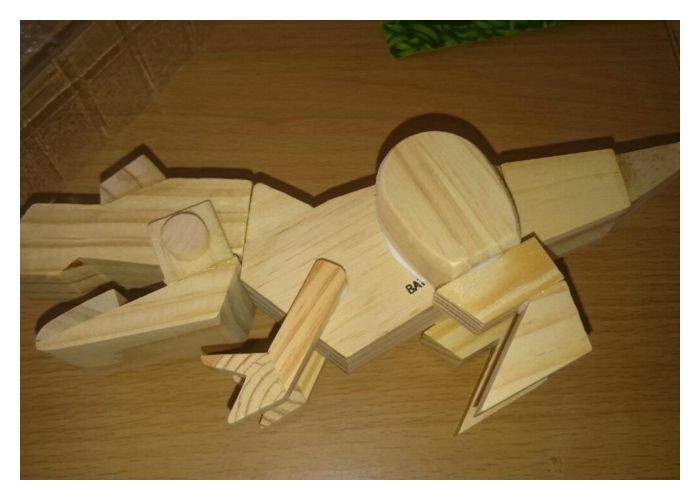 They had so much fun working together on the T-Rex although they did struggle a little to get it to glue together. 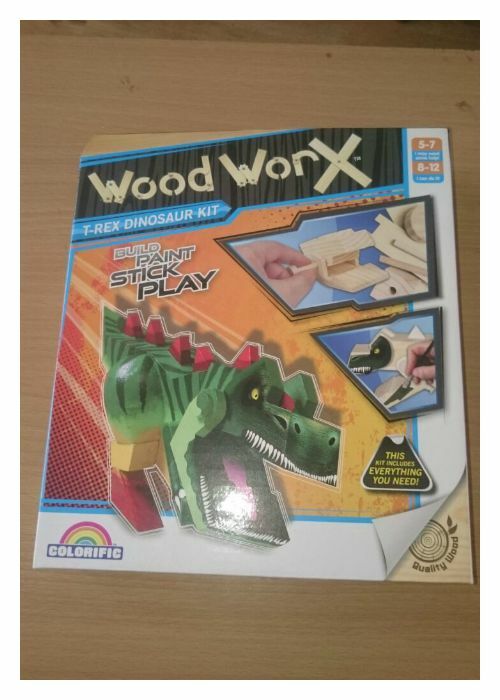 The kit itself includes everything you need to make the T-Rex but if like JR your child gets a bit over zealous using the glue you may need to buy some more wood glue. JR’s dad ended up doing most of it as it was too hard for JR to do on his own. 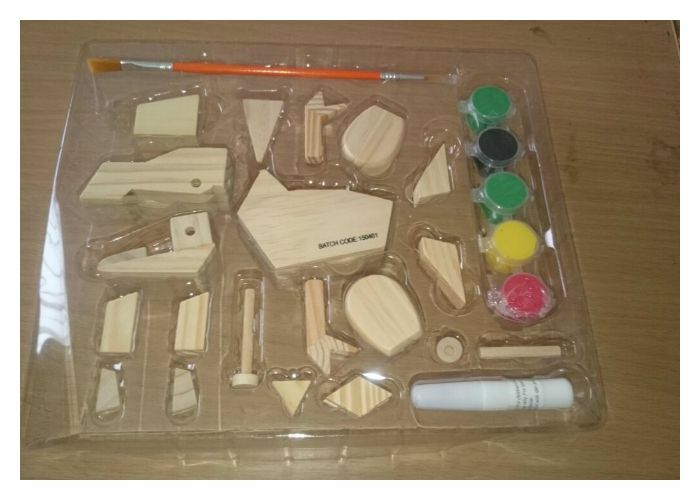 The advertised age ranges on the box are ‘5-7 I may need help’ and ‘8-12 I can do it’. JR falls at the very top of the 5-7 range and really found it difficult to do, however he may just had inherited my woodworking skills. 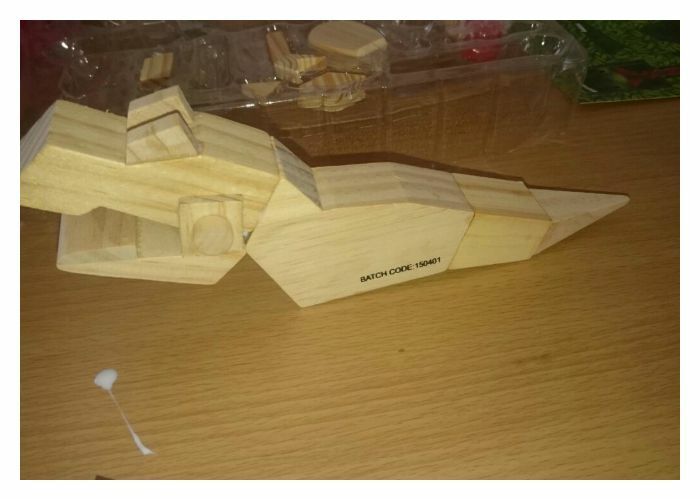 JR unfortunately didn’t get to paint his T-Rex as it kept falling apart as he tried to paint it, again however this could’ve been because he used to much glue or was quite impatient so didn’t wait long enough for the glue to set. All in all however this set is great value for money and I would recommend it to all lovers of dinosaurs. However do be aware that adult assistance maybe required! Disclosure: We were sent this set free of charge for the purposes of this review, ask words, photos and opinions are my own our that of JR’s dad.